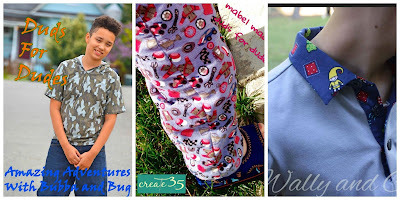 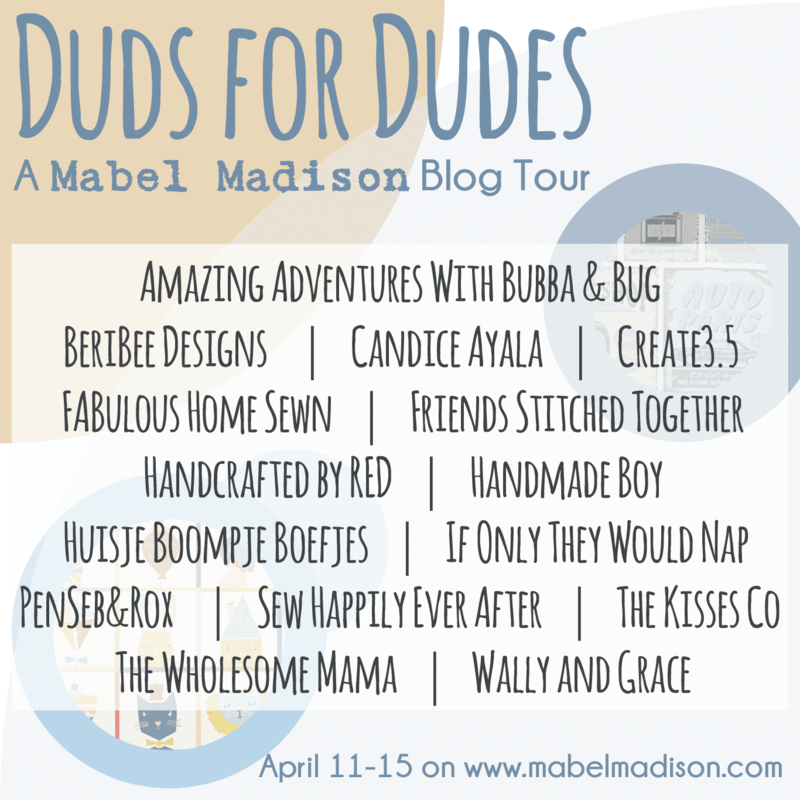 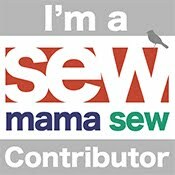 elli & nels *in stitches*: Mabel Madison's Duds for Dudes! 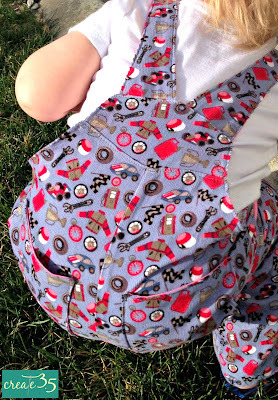 Super cute overalls. 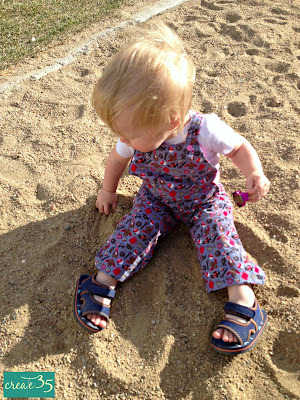 I love the corduroy print! Adorable!!! 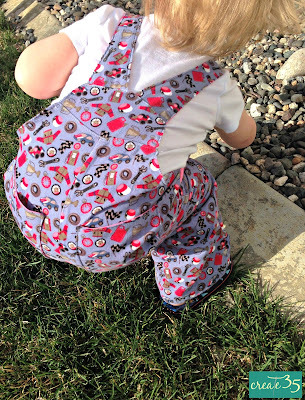 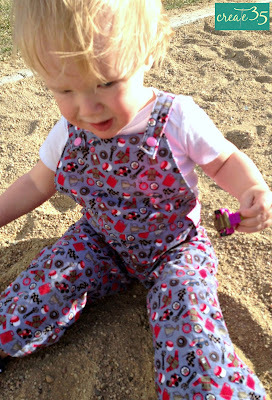 That is such a great print and overalls in them are perfect!